Brand new Cluster House, TOP special discount! 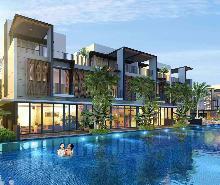 BEAUTIFUL Exclusive 3 + Study Strata-Landed for Sale !! !